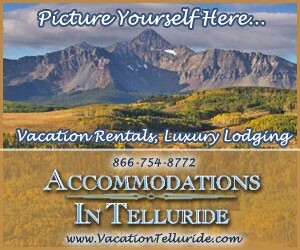 Affordable Colorado paradise features mountains, canyons and lakes for great outdoor fun for a family adventure r robust romance. At Days Inn, there's a rewards program or special offer for anyone and everyone. Just ask your representative. Affordable rates & a convenient location close to Montrose shopping, restaurants & airport. 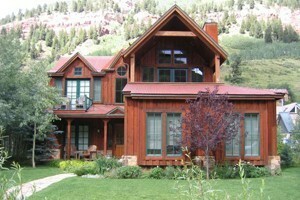 High in the Colorado Rockies, the Ouray Chalet Inn invites everyone to enjoy their scenic views and their outdoor fun. We have the approval of Powder Magazine, who named us "The Only Place to Stay" when heading to Silverton Mountain.